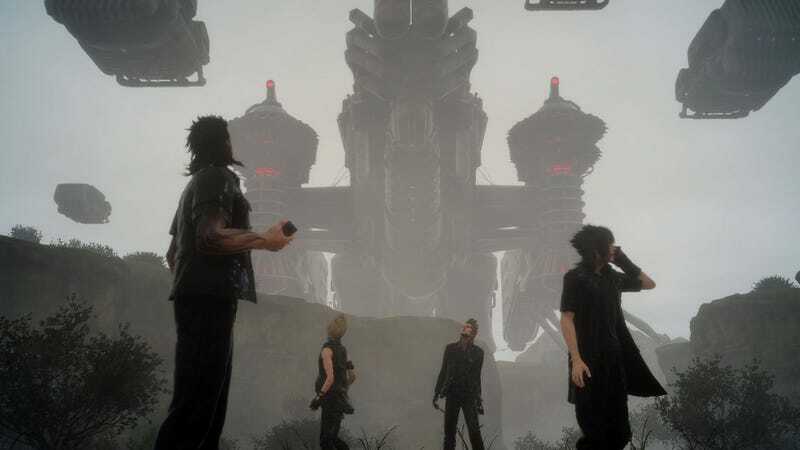 We’re just a month and a half away from Final Fantasy XV, an RPG ten years in the making. And because this is 2016, there’s already a season pass. If you’re into this sort of thing, you can get the season pass on the PlayStation or Xbox stores before the game comes out on September 30. In the meantime, let’s get hyped as hell for Expansion Pack (Working Title).